Home Technology Big Data How Is Google Improving The Global Environment? Today, Google is making the headlines with its self-driving vehicles, the futuristic city at the Toronto Waterfront, the new Google assistant and many more such high-tech initiatives. But in spite of being a fully tech-oriented company, it has a significant aspect that adds real weight to its business profile. And that is its responsible attitude towards the environment. Since its founding, Google has made substantial efforts to carry out business operations in the most environmentally sustainable way. It has showcased its commitment towards improving the environment while also helping smart city space to overcome environmental challenges more comprehensively. In fact, having its centres in major smart cities situated across four continents, its environmental initiatives can be leveraged by smart cities spread across the entire globe. So from the long list of environmental initiatives launched by Google let us explore two major initiatives. These can help every region including smart cities to become more environmentally sustainable. When a tree falls in the forest, be it any part of the world, Google is the first one to know it. The falling of the tree triggers a computer program to generate an alert system which is sent out to activists, researchers and environmental policymakers around the world. This is an online tool that maps deforestation as well as afforestation through the application of big data processing techniques to the enormous wealth of satellite imagery. Thanks to the integration of Google Earth Engine and Global Forest Watch. Global Forest Watch is a tool that was launched by the World Resources Institute to provide information about deforestation. The tool enables users to explore the global map to know about deforestation happenings since the year 2000. It also helps the user examine the logging activities from as near as 30 metres by zooming in. Every 16 days, the tropical zones of the map are refreshed giving enough information to track deforestation hot spots in regions like Brazil and Indonesia. Users can sign up for this mapping tool to get the near-real-time alerts regarding logging activities or agriculture burn in a tropical region. The most important aspect of this tool is its integration with Google Earth Engine. The online mapping tool is powered by Google Earth Engine that draws a massive amount of image data from many NASA and US Geological Survey (USGS) satellites. The crunching of such a massive amount of data to create a high-resolution map of the entire land surface on Earth took Google petabytes of data processing which required computing power greater than one machine. One of the key factors responsible for the Google Earth was the cloud. 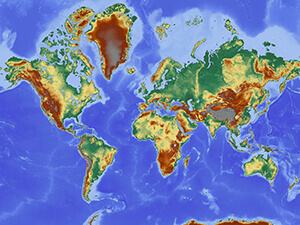 The global forest map was created using a network of cloud-based servers that processed 650,000 images using 10,000 computers working together. A single computer would have taken 15 years to complete the process, but Google Earth made it happen in just a few days. That was a breakthrough in geological science. After Google Earth Engine’s launch, it made a commitment to offer free and straightforward forest monitoring support to the tropical nations. To make this happen substantially, it partnered with Global Forest Watch. The collaboration of both the tools resulted in a dynamic platform, revealing even in the unknown deforestation hotspots such as Madagascar, many West African countries, the Mekong region in Southeast Asia, and the Gran Chaco region in South America. It also revealed to the environmentalists that in 2012 Indonesia had moved ahead much further than Brazil becoming the global leader in rainforest deforestation. This online mapping tool serves the forest managers and environment activists to get insights into the real-time situation of logging activities and therefore save the endangered forests from it. In 2007, Google set out on a mission to shift its 100% energy usage to renewables by 2017 including the data centres and offices as well. And, by 2017, Google had actually accomplished this mission by reaching 100% renewable energy goal. It became one of the first companies to gain a large-scale contract to buy renewable energy. In 2010, Google signed its first agreement to buy 114-megawatts of renewable electricity from the wind farm of Lowa. 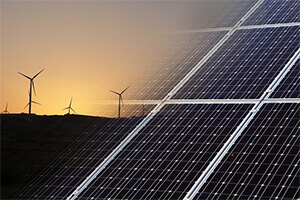 Beginning from there, it became the world’s largest corporate buyer of renewable power while making purchase reach 2.6 gigawatts of wind and solar energy – bigger than many power utilities. A total of $3 billion have been invested by Google in Wind Farms in Carson County, Texas, Jasper Power in South Africa, SolarCity, Sunpower, Clean Power Finance ( a solar financing company) and more. The 20 renewable projects of Google aim at helping communities including smart cities. From Grady County, OK to Rutherford County, NC to the Atacama Region of Chile to the municipalities in Sweden – it is extending the support to all. Until now the renewable assets purchased by Google will be seen in infrastructure investments of more than $3.5 billion globally with two-thirds of it in the United States. These projects generate millions of dollars of revenue to local property owners and millions more to local and national governments in the form of tax revenue. Furthermore, Google is also planning to widen its purchase commitment by making purchases of a variety of energy resources that can provide renewable electricity day and night. For example, they can shift to another source of energy when the winds are not blowing at a particular time of the day. The bigger goal of Google encompasses smart cities and other regions of the world where it aims at creating accessible clean energy for everyone. Combating climate change is an urgent global priority. Google believes this requires a collaborative approach between the private sector and the policy leaders. Together we need to endeavour in taking steps that take us to the doors of growth and opportunity. Google believes this is its responsibility towards its millions of users and the environment. Smart cities in particular need to utilise a variety of technologies to tackle and improve energy consumption, water crisis, climate change, increasing pollution levels, carbon footprint and much more for the betterment of the citizens. This calls for active engagement of citizens and effective utilisation of resource consumption. One of the latest technologies that have a huge scope for improving the smart city problems is big data analytics. 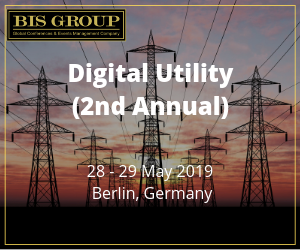 As digitisation has become the heart and soul of our daily life and companies like Google are emerging as technological game-changers of the society, we move on to living in an era where a massive trove of data is being collected for various reasons. Google alone has massive amounts of data from all over the world which can be used to analyse and tackle immediate public problems. Having said that, effective analysis and utilisation of big data in the right direction is key to attaining success in smart city domains including business and service domains. Smart cities are facing challenges to analyse and utilise data more effectively. 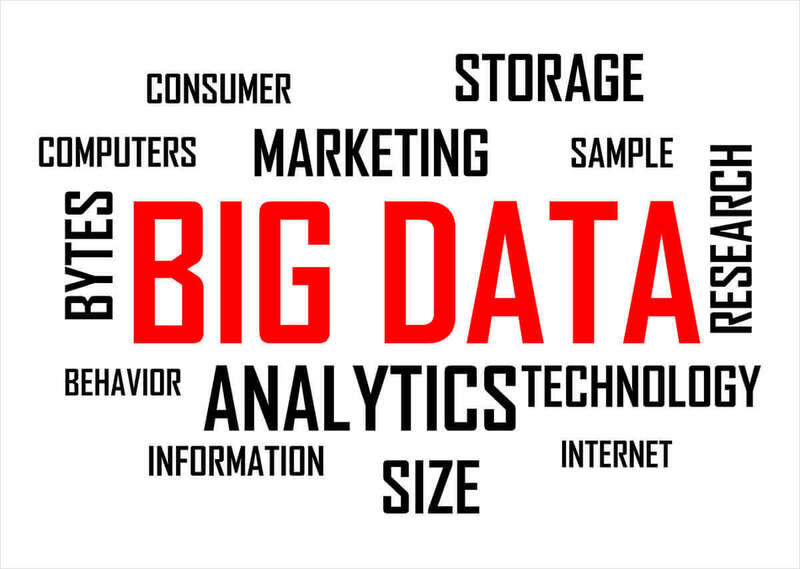 Google is one such company that can be beneficial in enabling better use of big data. It is already opening channels for smart cities to leverage their technology to enhance the living standards of the citizens.